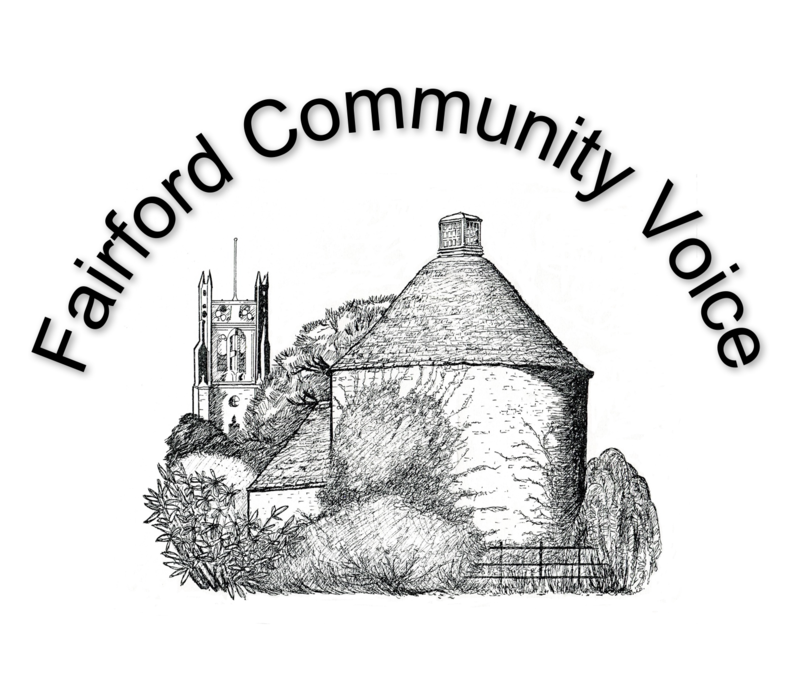 The Fairford Award is awarded by FCV (and previously by Fairford Preservation Trust) ‘for the scheme of development or improvement in Fairford which most nearly approaches or successfully achieves that standard of excellence, the criteria being a combination of aesthetic, social and environmental schemes’. 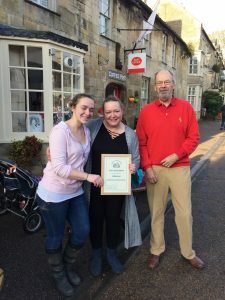 In December 2017  the Fairford Award was presented to Coffee Post. Voice' recently presented Maxine and her daughter with 'The Fairford Award Certificate'. Proudly powered by WordPress | Theme: fairford-community-voice by .